Northwest Alabama Reading Aides is a local non-profit United Way agency that functions as part of ProLiteracy and serves Franklin, Lauderdale, and Colbert counties. The organization provides one-on-one tutoring for adults in the community that are illiterate or functionally illiterate. 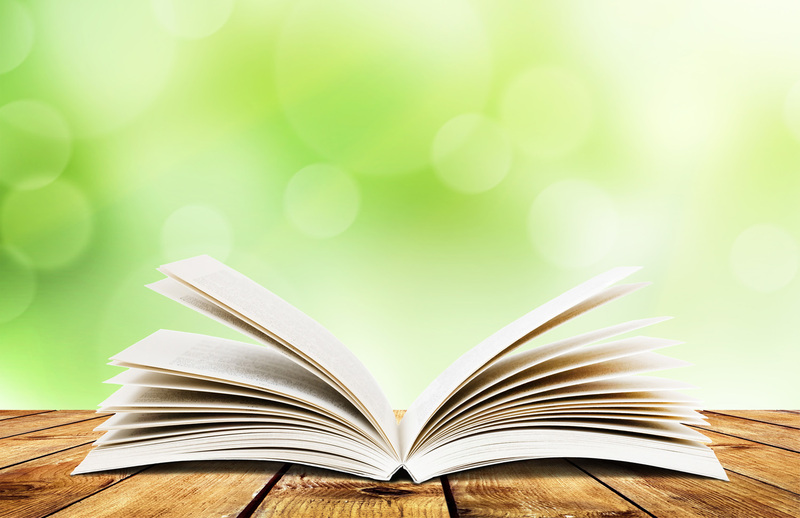 We have trained tutors who provide non-readers with personalized teaching. The agency will be providing classes in Conversational English to non-native speakers beginning September 17th at the Reading Aides office – 501 N Seminary Street, Florence. NARA also works with stroke survivors whose reading abilities have been compromised due to a stroke and host stroke support group meetings twice each month. All tutors work on a voluntary basis and all services are free to students. Stroke awareness and prevention is a global health concern. ECM’s stroke program is partnering with NARA’s stroke support group to spread the message that strokes can affect anyone, at any age. Not only does it devastate the lives of the stroke survivors, but it affects the entire family. Depending on the disability, the entire family dynamics can change. Through our awareness program we visit schools, churches, hospitals, and other community groups to talk about the signs and symptoms of a stroke, what you can do to reduce your risk of having a stroke, and what to do if someone is having a stroke. The programs are entitled FAST Track and are age specific for the targeted audience. From an early age, children need to learn the importance of living a healthy lifestyle, as well as knowing what to do if a parent or grandparent starts demonstrating signs of a stroke. This is where FAST Track comes into play. F-Face – Does one side of the face droop? You can check this by asking the person to smile. A-Arm – Is one arm week or numb? Ask the person to raise their arms. Does one arm drift down? S-Speech – Is speech slurred? Ask the person to repeat a simple sentence listening for it being repeated correctly and listening for slurred speech. T-Time – If the person shows any of these signs, immediately call 911. At ECM, our Stroke Team has been trained to immediately respond to a patient exhibiting signs and symptoms of a stroke. We are also fortunate to have on staff, a full-time neurohospitalist. This specialized physician has the expertise to work with stroke patients, creating an individualized care plan to best assist with their planned recovery. The area of your brain where stroke occurs can cause various reactions; comprehension, movement, speech, and emotions can all be effected to various degrees. With stroke, you can change in a heartbeat and not be the same person you were the day before. With speech therapy and a lot of hard work, I came back from not being able to count, spell, or write in complete sentences and having bad speech problems. I still have a problem with my speech from time-to-time and will never be exactly like I was before but, I keep trying and I cope. 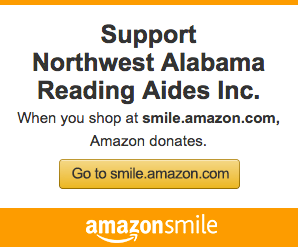 About six years ago, my mother noticed an ad in the newspaper for Northwest Alabama Reading Aides, (NARA). As well as physical and speech therapy, I began attending classes at NARA to re-learn reading and speak better. Between the Stroke Support Group and NARA, in addition to reading and speaking, I have learned comprehension and calmness….lots of calmness. When I had my first stroke, I had no experience with stroke and had no idea what was happening. After experiencing two more strokes, I learned that they were brought on by afib. Speech therapy really helped, not only with my speech, but with dealing with stroke. The Stroke Group introduced me to other people who have been in the same situation. Not all strokes are alike but there are similarities. You learn you are not the only one with problems and that helps one to accept what has happened. A stroke really catches you off guard and it is really hard to recognize what is happening and what you need to do. There is a need for information that helps people deal with strokes and learn there are things you can do to make it easier. I am a caregiver for Andy, who is a stroke survivor and my husband. Attending these support meetings has helped me to better understand Andy’s feelings and frustrations as other survivors deal with the same issues he does. In sharing with each other, everyone feels comfortable and that no one is being judged by anyone else as they are all in the same boat. They all figure out ways they can cope and they share their stories and experiences on things that work for them. This helps me, as a caregiver, be more appreciative and more patient in caring for Andy. As well as being spokesperson for the stroke support group, I was a caregiver for ten years for my husband after his stroke. I know there is a lot of things that will never be the same, but you just have to learn to live with them. It really helps to have someone to talk to. In this group, we are few in numbers, but we all have an understanding of the problems we are having and we try to find solutions for them. I think these survivors have made excellent, excellent progress. I hope we can continue with this group and help others too.